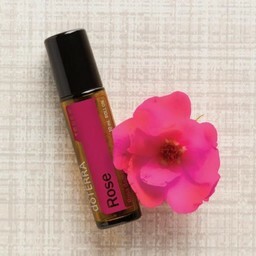 doTERRA Jasmine Touch roll-on 10 ml. 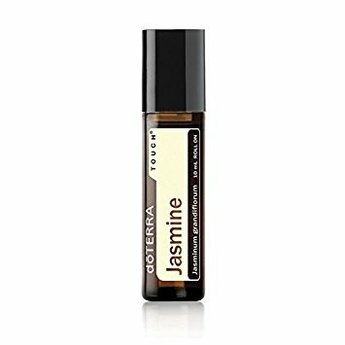 Home / Essential Oils / Jasmine Touch roll-on 10 ml. 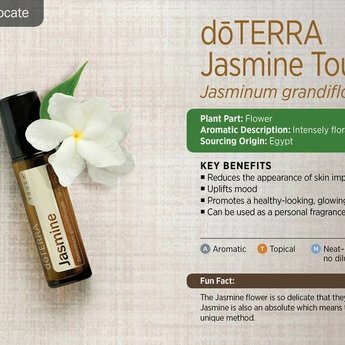 Regarded as the “King of Flowers,” Jasmine is prized for its highly fragrant aroma, for its gentle application and myriad of benefits. Possible skin sensitivity. Keep out of reach of children. If you are pregnant, nursing, or under a doctor’s care, consult your physician. 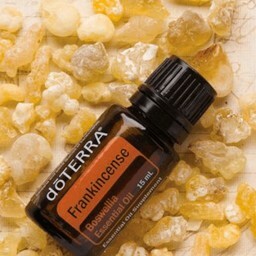 Avoid contact with eyes, inner ears and nose, and sensitive areas.